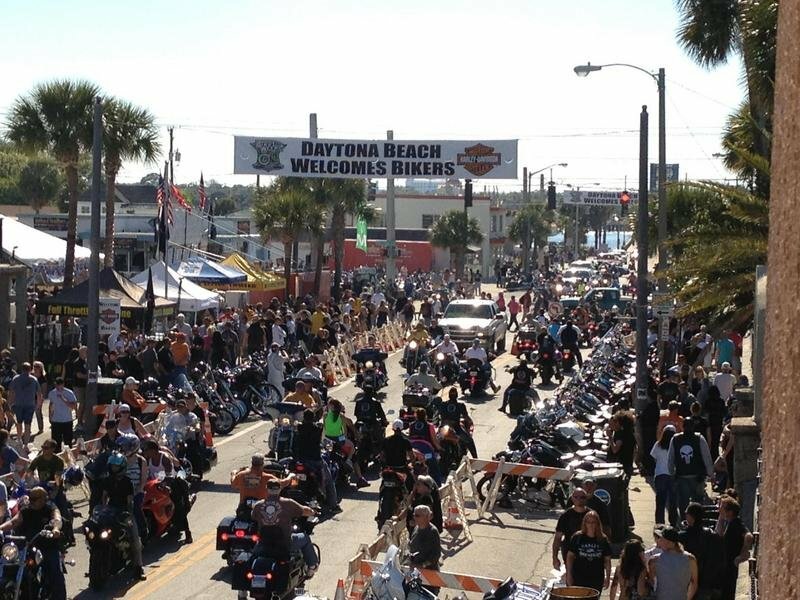 There’s an electricity in the Spring air as another Daytona Beach Bike Week is upon us. 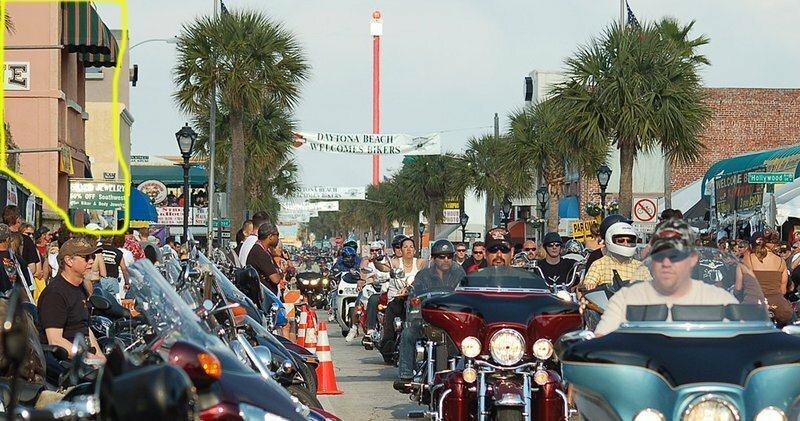 In fact, this year marks the 75th Anniversary of “the beach” bike rally, and it looks to be going as strongly as ever with hundreds of thousands of bikers in attendance in recent years. That’s right folks, in case time got behind you, the rally runs from March 4th through March 13th this year, and you have only days to prepare. Oh, you can abandon all hope of scoring a hotel room in the area at this late hour, but for those willing to put up with a bit of a commute may yet find a room withing riding range, and folks with RVs or camping gear may be able to find something closer to the action. If you find yourself unable to secure reasonable lodging, take a lesson from this to go ahead and reserve a room/site for next year before they all fill up again. Continue reading for more on Daytona Beach Bike Week 2016. Before you pack and start eyeballing the muscle shirts/short shorts, bear in mind that the days may be nice, but it will get colder than you expect once the sun goes down. Sure, you can always layer up with all those T-shirts you were probably going to buy anyway, but you know the old saying about the prevention-to-cure ratio, right? Oh yeah, and take your sunblock. Frequently the air will be nice and cool, but with little cloud cover and a high UV factor, perfect sunburn weather for pasty skin that’s been closed up all winter. The night air is particularly chill on sunburned skin so save yourself some misery, ask me how I know. Be sure to take a head cover if you plan on riding lidless through the streets of Daytona. Humans can lose up to 30-percent of their body heat through their scalp, and no matter how well-dressed the rest of you is, if your head is cold, you’re gonna be cold too. As always, this year’s Bike Week coincides with Spring Break for many East Coast, Southern and Eastern Mid-West colleges, and this overlap makes for some interesting mingling of cultures. Bikes, leather, girls (or guys, depending on your preferences) and plenty of entertainment of all sorts. 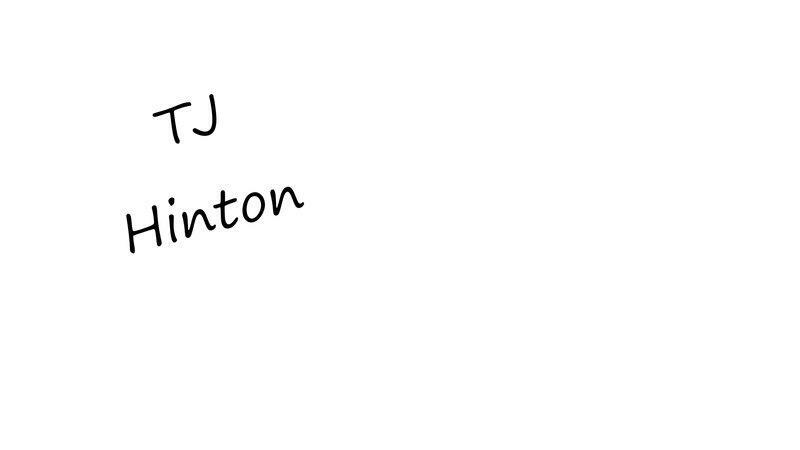 Oh, and there is something for the race fans as well. For the dirtbike fans we have the Monster Energy AMA Supercross on March 4th, with names such as Canard, Dungey, Reed and Roczen on the bill. If that ain’t your cup o’ tea, perhaps the 75th Anniversary Daytona 200 by the American SportBike Racing Association (ASRA) on March 12th will get your blood pumping. The fun continues with a series of races in the Championship Cup Series (CCS) through the 15th, so if you miss an early one don’t fret, you will have plenty of opportunities to catch some high-speed, sportbike and superbike action. Check at Daytona International Speedway for the schedule and ticket prices. If you are into more organic entertainment, then the concerts, bike shows, bike games and other events in town will keep you plenty busy for days on end. Harley fans have plenty to choose from, and Indian is putting on an expo as well with all the usual suspects making their presence known. No matter what kind of bike you are into, cruiser or sportbike, U.S. or metric, you will have lots of opportunity to find whatever fits your interests. 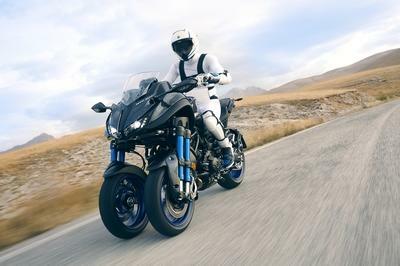 Biker fashion and riding wear will likewise be on display, with fashion shows planned throughout the week, and there will be all sorts of vendors with aftermarket goodies to hang on your ride like a trophy from your intrepid adventure. Like I said, something for everyone. You can check out the full schedule of events on the Bike Week website and pick-and-choose which events to hit, and when. Keep it rubber-side down, folks, and between the lines. By all means have a good time, but remember; gasoline and alcohol do poor bedfellows make, especially on two wheels. Moderation my friends, moderation. We are a few days into the event, and it has come to my attention that I may have been remiss in my duties. 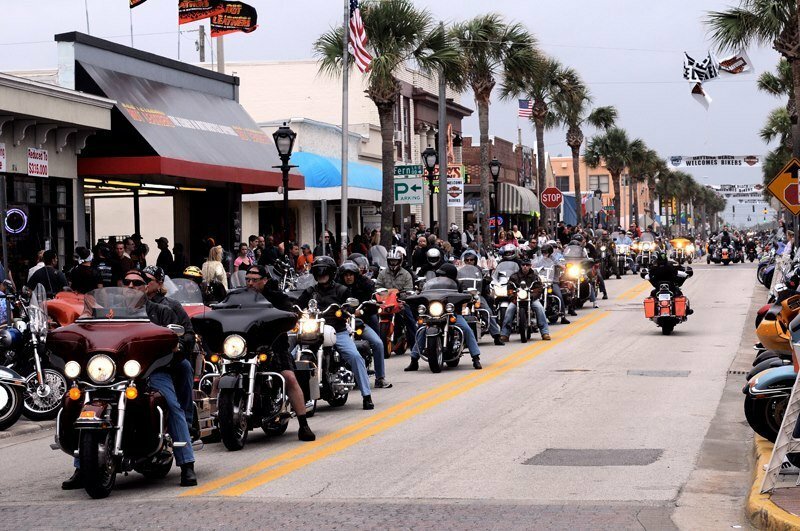 Here I am going on and on about the events at Daytona Beach, but the truth is, Bike Week has become so big it has spilled out into the surrounding municipalities. Most of this expansion has occurred along the Interstate-4 corridor, and besides creating the opportunity for some nice road jaunts between locations, the outlying sites have a reputation for cheaper prices. This is something to remember when you start looking to book a room for next year. I would like to offer a word of warning to intrepid adventurers looking to traipse across the Florida countryside, which is interesting because you can be in a booming metropolis one moment, and find yourself riding through agricultural/beef country in a blink. The contrast is almost worthy of an "Outer Limits" episode, for those of you old enough to remember that. Another thing you will find around that area is toll roads/bridges. Like, lots of them. Granted, it has been a few years since I lived there, but back in ’94 - ’95 when I was attending M.M.I. we had a general rule; don’t leave the house without at least $7 you don’t need for anything else, because you may need it to get back home.